Nigerian multi-award winning singer Ayodeji Ibrahim Balogun alias Wizkid has caused a fight between two best friends Tiwa Savage and his Baby mama Tania Omotayo. It is by now viral news that Tiwa Savage is suspected to be in a romantic relationship with Wizkid as they keep leaving glimpse of their love life on the internet.  Tania Omotayo has been Tiwa’s good friend for sometimes now and with the new development between them it is something to confirm that maybe they are dating for real. 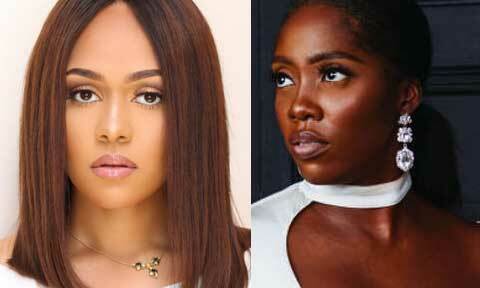 Tiwa and Tania unfollowed each other on social media and Tonia in a post which she put up seems to have referred to Tiwa as that is the reason of their fight. D’Prince also confirmed that this two are now an item has he called them Mr. and Mrs. Which Tiwa did not object to.